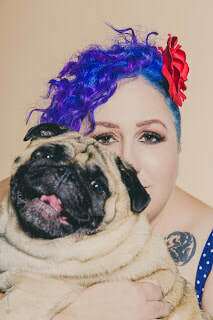 Tracey has been writing since 2004 when she was bitten by the bug to tell a story. Her first novel, Night's Cold Kiss was shortlisted or won several awards before it was published by Harper Voyager New York (formally known as Harper EOS) in 2009. The novel had finalled in the RWAmerica Golden Heart Award and won the RWAustralia 2010 RuBY award after published. 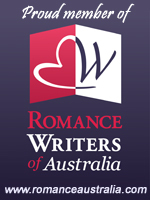 The same year Night's Cold Kiss was shortlisted for the Aurealis. Tracey went on to write 2 more novels for the Dark Brethren series as well as several short stories. She is currently working on several projects she hopes to publish.